Outcrossed Akai & outcrossed Mensa celebrated him turning 10 years old with 10 little INUIT puppies. Way to go, old man. 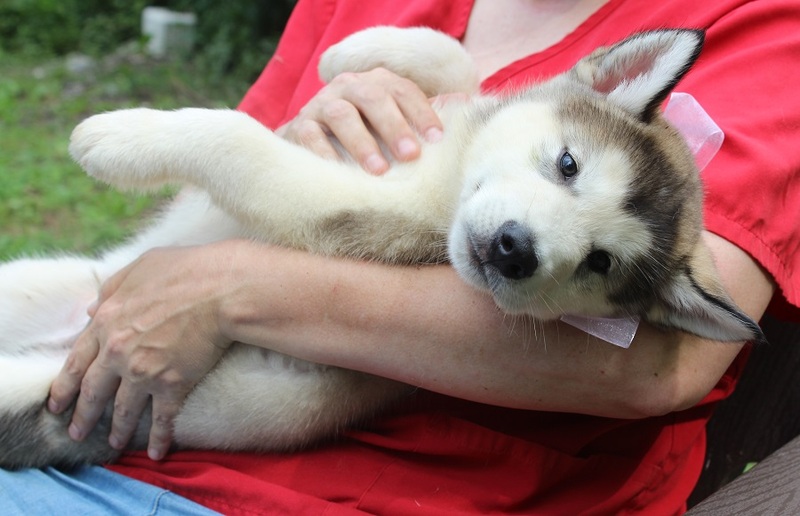 This is the outcrossed INUIT Litter and produced Nix @ Mystic.